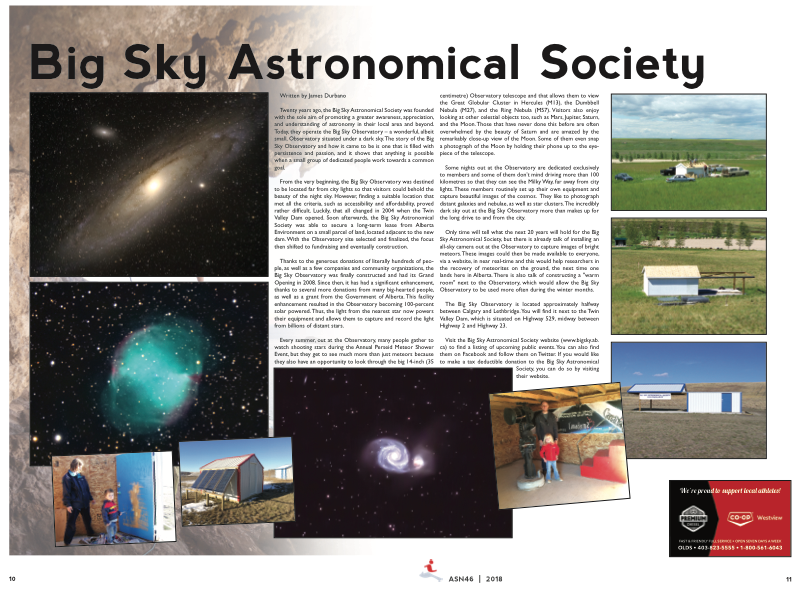 If you want to know all about the Big Sky Astronomical Society, you can read the newspaper article that appears below. Just click on the article and a full-size version, in PDF format, will open up in a new tab. 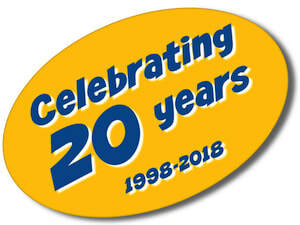 This article was published in the Amateur Sports News.